Anglo American is selling more of its assets, suspending dividends until 2016 year-end and whittling down its divisions from six to three due to the severe commodity price drops, said the mining company Tuesday. The overhaul of the business highlights a slump in commodities in the mining sector. The company is the fifth largest diversified mining group in the world by market value. It said it would slash its assets by over 60% and reduce its overall workforce from 135,000 to 50,000, which represent the largest job cuts that have been announced in this sector since the oil crisis started. The company, listed in London, will break into three divisions: Industrial Metals for its platinum and base metals, De Beers for the diamond business and Bulk Commodities for iron ore and coal. It is also aiming to raise more than $4 billion via asset sales, which is up from a target earlier of $3 billion. Anglo said it would move ahead with its sales of its niobium and phosphates businesses during 2016. Anglo has been hit more than its peers in mining from the current slump in commodities due in large part because of its operations in iron ore are higher cost than its competitors that are larger such as Rio Tinto and BHP Billiton. The company, which is also planning to sell certain coal assets in South Africa and Australia and close mines that are losing money, said it secured asset sales of $2 billion thus far. Mark Cutifani the CEO said that while the company has continued delivering it business restructuring and its performance objectives across the complete boards, the severity of the deterioration of commodities prices requires bold action. The share price for the group was down more than 8.3% on Tuesday following its announcement, which included the suspension of dividends for the rest of this year and during 2016. Shares at the company have plunged by 70% in 2015, as investors are worried about how slow of a pace the company is going through its effort of a turnaround that was launched in 2013 by Cutifani. 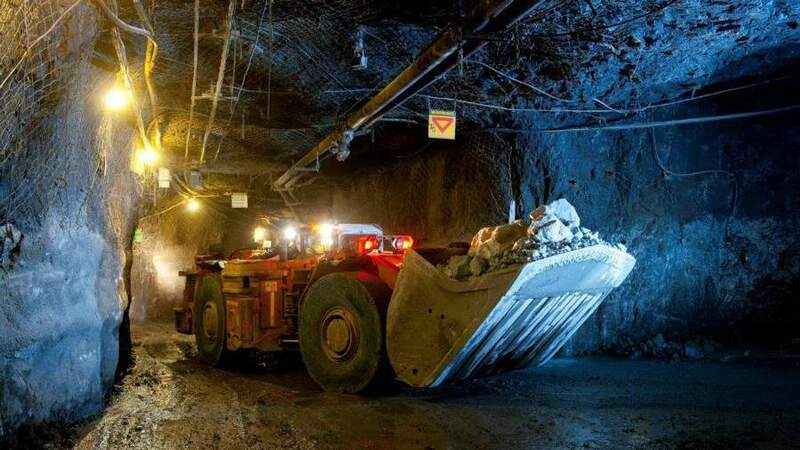 The group is planning to focus mainly on its platinum, copper and diamonds businesses, which offer a far better potential in the long term, said Cutifani to his investors during a London presentation.